Our company story is the story of our clients. Because of our personal approach, each will tell you that their projects were fully-managed, cared for, completed in a timely manner, and have given them years of carefree pleasure. Here are just a few examples. Contact us for more. -- Ed and Janet of Berwyn, PA.
"Building our home with Cappelletti Builders was a wonderful experience. The quality of their workmanship was unparalleled. Their responsive and professional team allowed us to build our dream home, which we enjoy every day." "We've worked with Cappelletti Builders on several projects, most recently the building of our custom dream home. Cappelletti Builders managed every aspect of the process down to the exact details efficiently and effectively with precision and financial transparency. Their sub contractors share their same professionalism. We would recommend Cappelletti Builders without hesitation! Our experience has been outstanding!" "Cappelletti Builders demonstrate consistently outstanding workmanship. As importantly, all of their sub-contractors deliver work of the same standards. We have contracted Cappelletti Builders for ALL of our projects over the past 25 years. 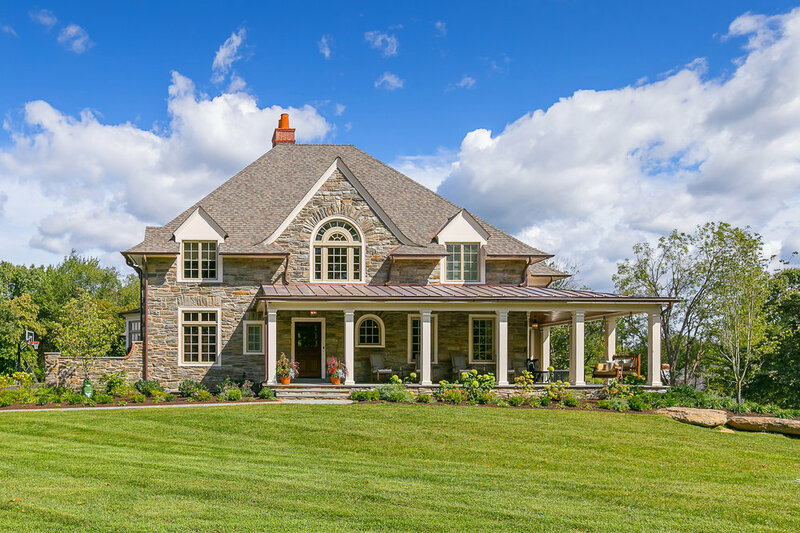 From straightforward projects like finishing our basement to complex kitchen and bath renovations and a major addition project, we would not consider using any other builder." Please contact us for more testimonials and to see if Cappelletti Custom Builders is the right fit for your dream project.